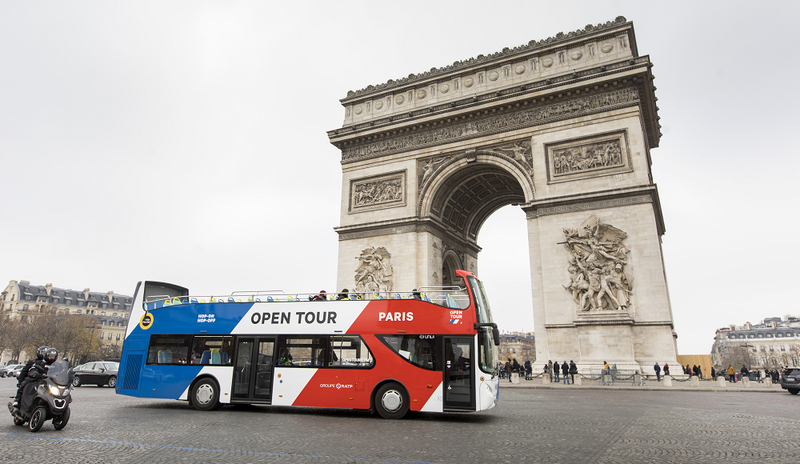 Giving tourists a chance to explore Paris in a different way, at their own pace, with the world's largest network of hop-on hop-off buses. Offering well thought-out tours for a demanding customer base in a very competitive market. Helping visitors take home fantastic vacation memories. 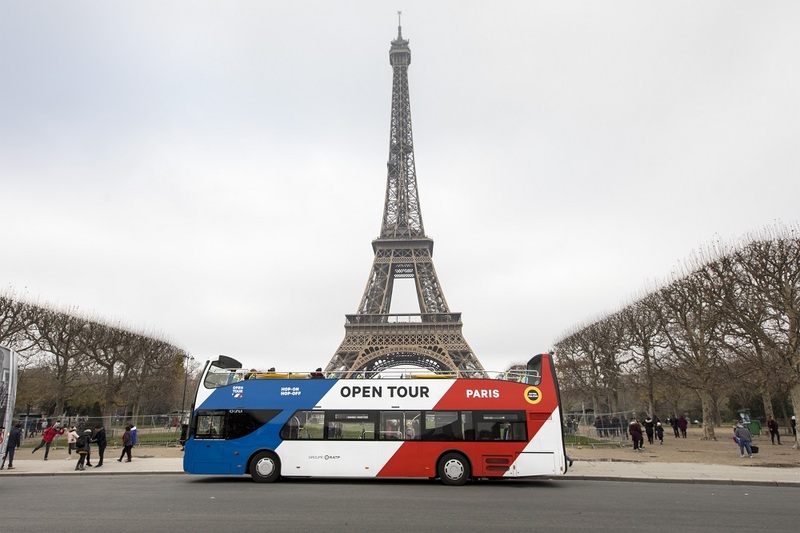 The Open Tour presents itself as a practical and enjoyable alternative for visitors to Paris. Tourists enjoy a unique view of the capital from the upper deck of the easily recognizable buses. They can hop off at Open Tour-specific stops that are always near one of the city's myriad attractions. The careful attention given to the very diverse customers comes through in the audio-guides, available in 10 languages. The bus is also an environmentally-conscious choice, producing four times lower carbon emissions than cars. "The Open Tour took me to the city sights and I was able to hop on and off as often as I liked. From this completely different vantage point, you see the city through different eyes."